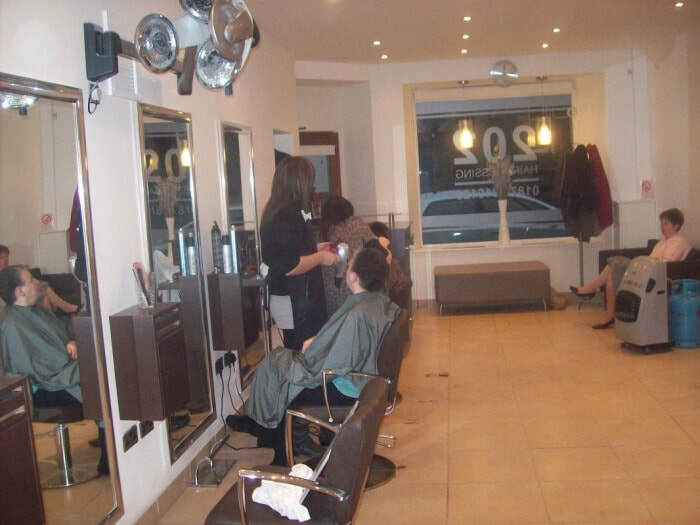 ​The salon has been family owned since 1976 and I began my career here after qualifying from Telford College, Edinburgh in 1982. 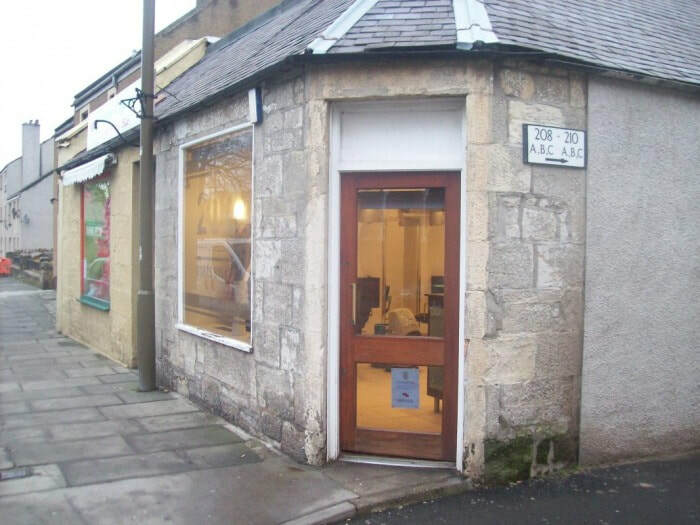 Since then the salon has grown from strength to strength building a vast loyal clientele from all over Scotland. 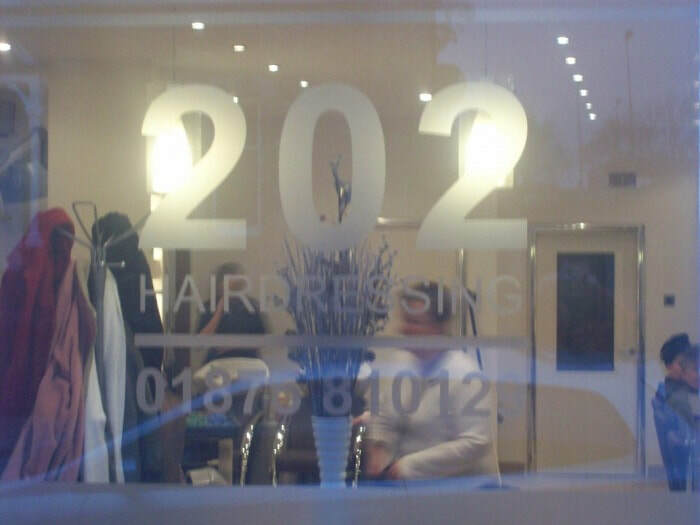 I now own the salon and have changed the name to 202 Hair & Beauty, I have completely renovated the salon to a high spec and along with this I extended and developed the basement. In turn this allows us in the near future to have a beauty room - a second beauty room/nail bar, a chiropody room and a laundry room. All completed to a high standard and fully equipped.